Apparently, cyber attacks are rampant in Israel with dozens of sites taken down monthly by Islamic hackers who replace the sites with anti-Israeli messaging. 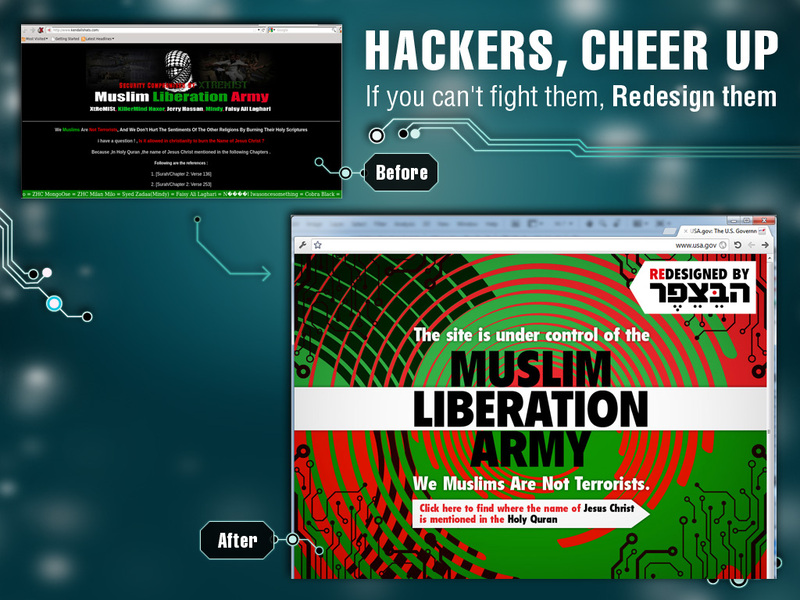 While they can't exactly end these attacks, McCann Digital Tel-Aviv and the Israeli ad school Bezefer took it upon themselves to at least make the hacker takeover pages look a little nicer. Students collected 50 hacked website designs, made them look miuch better, sent them back to the hackers and asked them to at least consider using the better designs the next time they decide to take a site down. 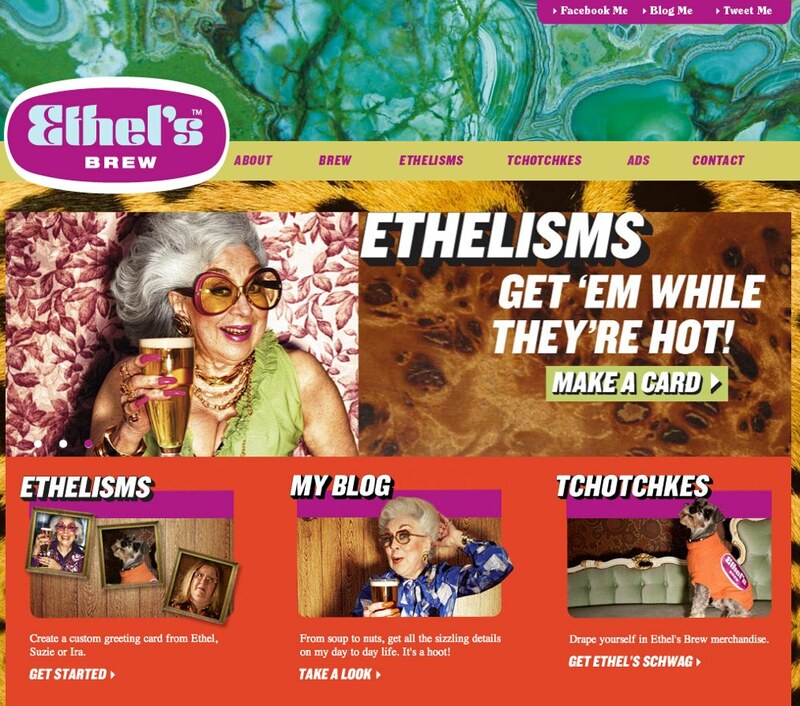 With the mantra, "if you can't fight them, redesign them, it appears the students have had a bit of fun and, perhaps, have made the hacked Israeli web a bit more pleasing to the eye. Everyone knows it's not easy to slip out of the office for an out of town (or even an in-town) interview. There's only so many relatives that can die and only so many times your baby can be sick. So BooneOakley has come up with a solution. To get you to their offices in Charlotte, North Carolina for an interview, the agency has Brenda. Brenda is a professional make up artist that will transform you into any number of situations that will allow for a "perfectly plausible" excuse for being out of work. 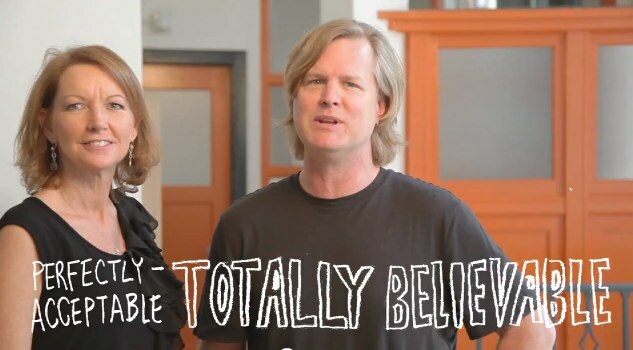 Someone really needs to make a repeating video loop of David Oakley inflecting "totally" with Valley Girl perfection. How does an agency find great coders and programmers? Inside Diablo 3, of course. Saatchi & Saatchi Israel will be doing just that during July when it takes its recruitment efforts inside the popular game. Saatchi & Saatchi IL CEO Yossi Lubaton, who is a level 60 Barbarian, will await worthy candidates inside the game, He will then interview them as they play alongside him in a missions. Those who impress Lubaton will score the Warmonger sword, "tons of gold" and be "summoned to an interview" with Lubaton at the agency's offices. 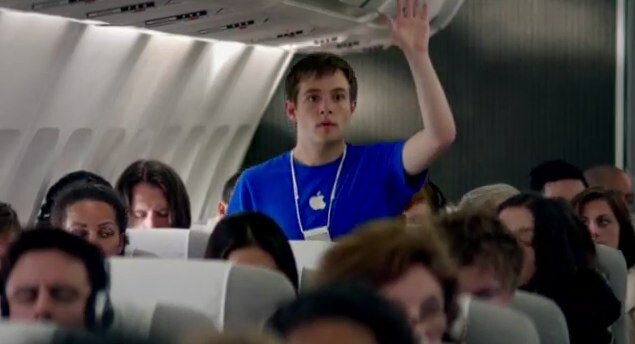 By now you have all heard of the Cornelius Trunchpole saga, the faux ad man who, according to other industry luminaries, including Lee Clow, basically invented advertising. 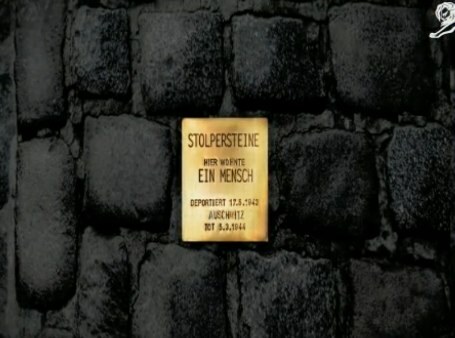 A recent video case study sums up the effort explaining a bit more behind the campaign. And Mr. Trunchpole himself tells us that Trunchpole & Trunchpole is now open for business. Real business. When we asked Mr. Trunchpole via Facebook when he would open the doors, he responded, "When we feel we have the most suitable client with which to do so. 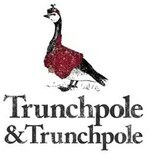 Trunchpole & Trunchpole can afford to be choosy. The brand must fit our brand, if you will." He added, "If you know any marketing directors of super premium heritage brands (think Rolls Royce, Glenfiddich, that sort of thing), do let me know." So if any of you premium brands out there are interested in having the Trunchpole & Trunchpole wizardry put to work for you, do reach out to the man. He appears eager to get back to work. And just to show his sincerity, Mr. Trunchpole ended our conversation saying, "I, Cornelius Trunchpole, will hire anyone who can bring with them a client befitting of the Trunchpole name." 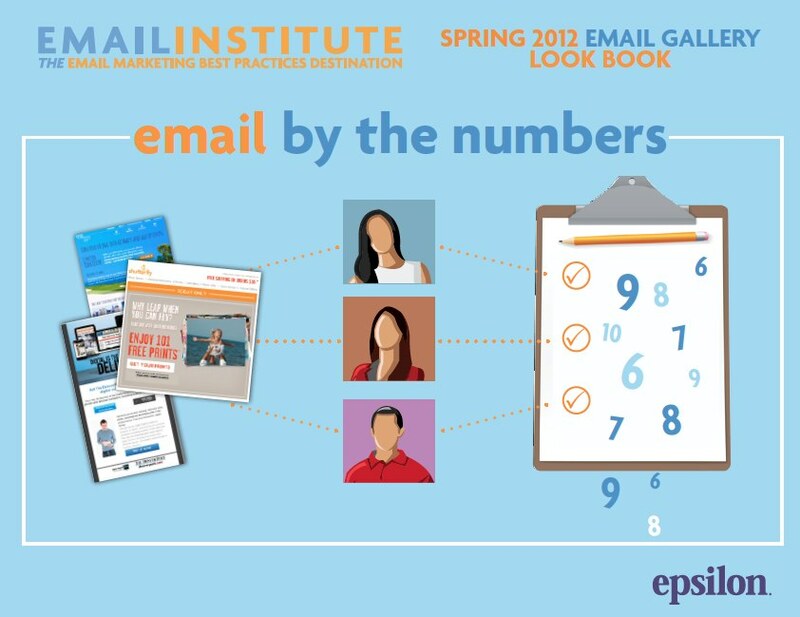 Marketing firm Epsilon is out with its sixth annual Look Book that highlights creativity in email marketing. This year, in addition to looking at copywriting, art direction and relevancy to target, they've added a People's Choice Award. Featured companies include Shutterfly, Starwood Hotels, Starbucks, Amazon, Hershey's, Cole Haan, American Express, KeyBank, Dell, Brooks Brothers and others; 26 in total. Download the Look Book now and check out how these brands achieved successful creativity.